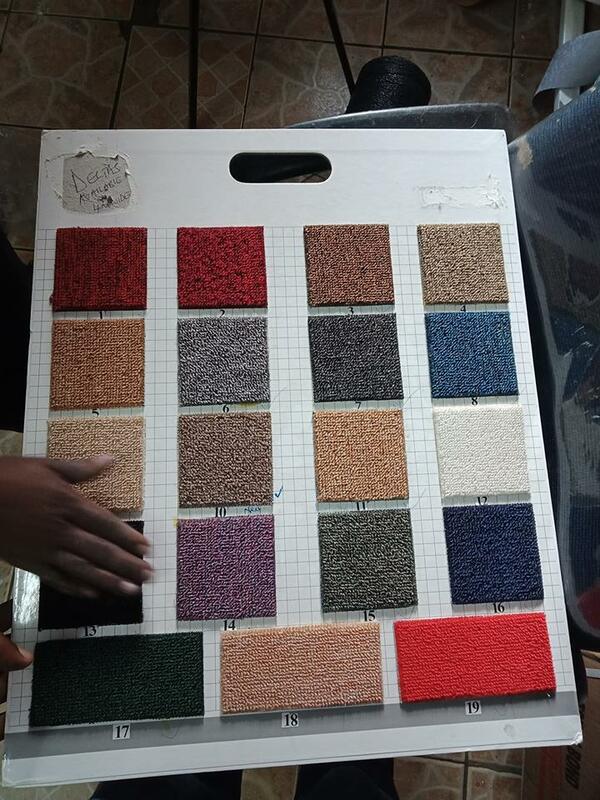 Are you looking to buy and install wall to wall carpets in Kenya? Welcome to Ideal floor systems the leading wall to wall carpets selling company in the country with successful project turnover.Our wall to wall carpets are available in different patterns, color,dimensions,thickness and texture, from the luxury executive wall to wall carpets to delta carpets wall to wall carpets.Our clients include offices,homes,hotels,hospitals,kindergartens,churches,Mosques etc. Our carpet price guarantee means you will always pay the cheapest price for high quality wall to wall carpet.As part of our rich customer service we offer free carpet estimates and if you are unsure on which carpet to choose, we can send you carpet samples on request anywhere in Kenya.Ideal floor systems E.A ltd also offers discounted wall to wall carpets fitting services to all customers who purchase wall to wall carpets from us .We also stock carpet installation accessories like carpet grippers, joining tapes,adhesives,underfelts and naplocks. How to install carpets in your Home or Office. 1.Using an adhesive-In this method an adhesive is used to glue the carpet together with the floor permanently,this method is popular as its easy to install and cost effective. 2.Use of carpet padding or underlay-This method uses a material called underlay placed between the floor and the carpet.This is the most professional way of installing carpets as it insulates the carpet from the floor giving it spongy feeling.At the edges the carpet is clipped using carpet grippers and a joining tape is used to seam joints. Ideal floor systems your leading wall to wall carpet supplier and installations Company.